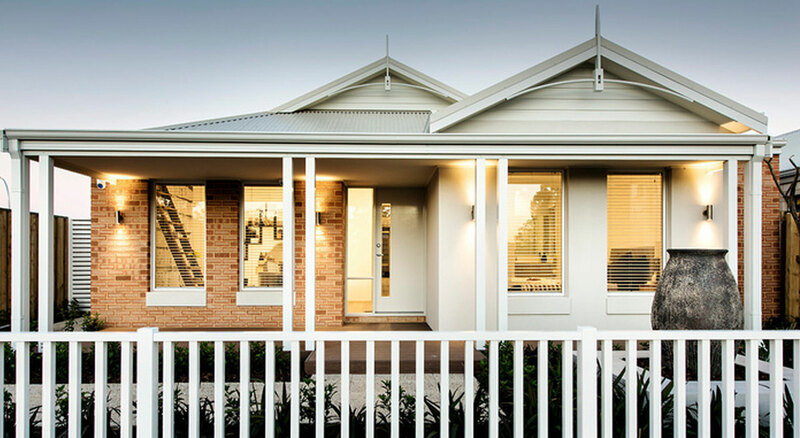 At Homebuyers Centre, we pride ourselves on successfully helping over 30,000 first home buyers achieve their home ownership dream. 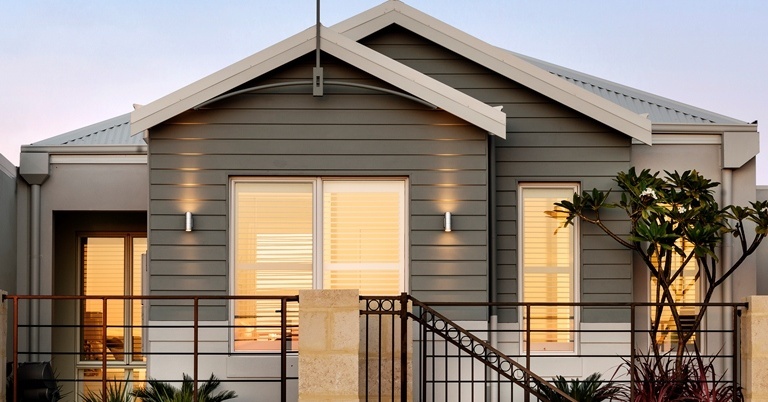 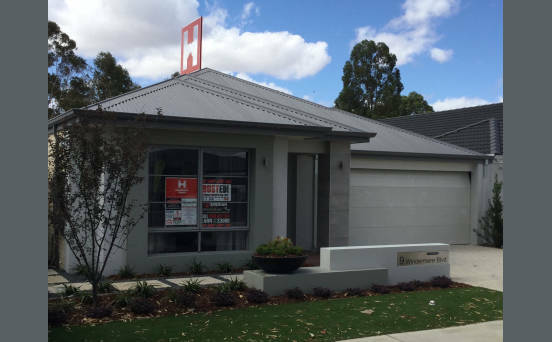 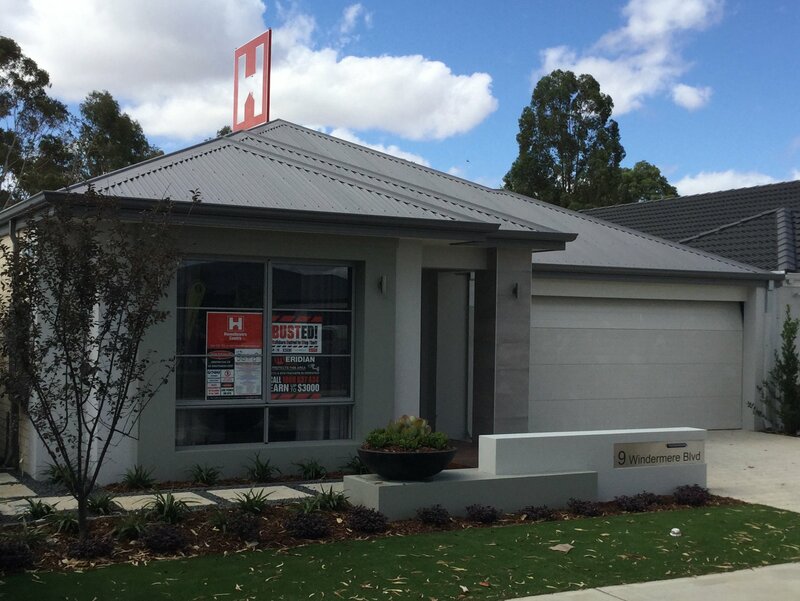 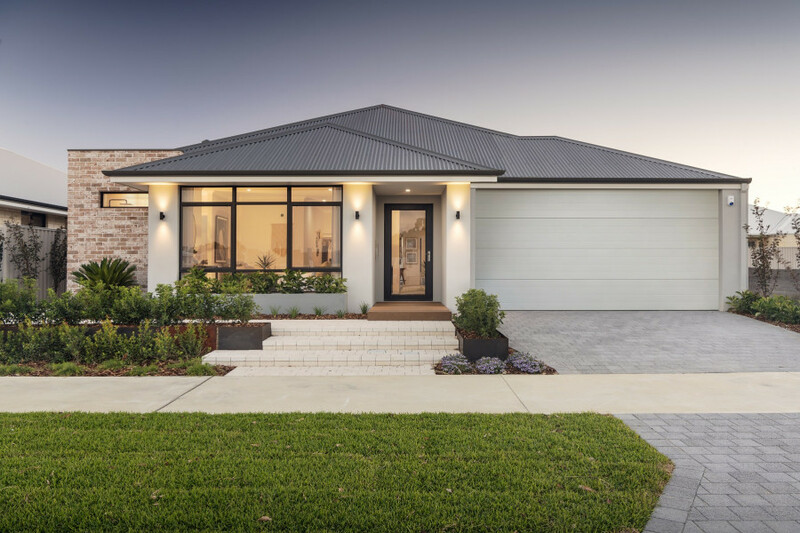 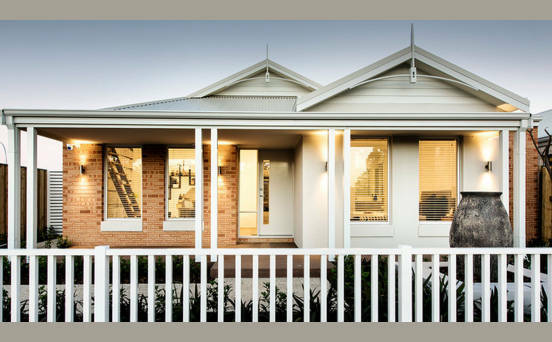 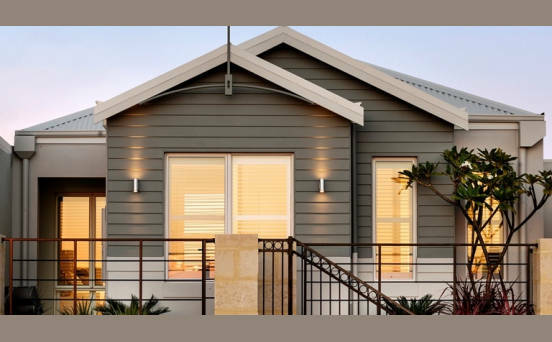 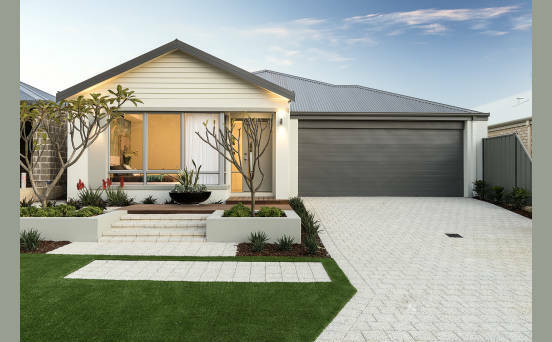 Over the years we've led the way in modern affordable housing and built our reputation as one of Australia's most reliable and innovative first home builder's, specialising in house and land packages. 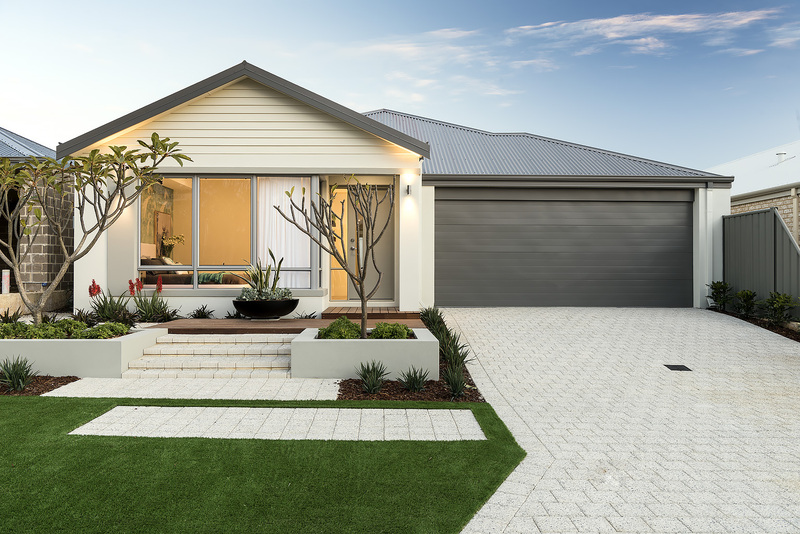 We don't just build you a home, we help you with everything from arranging your finance to finding the perfect block of land. 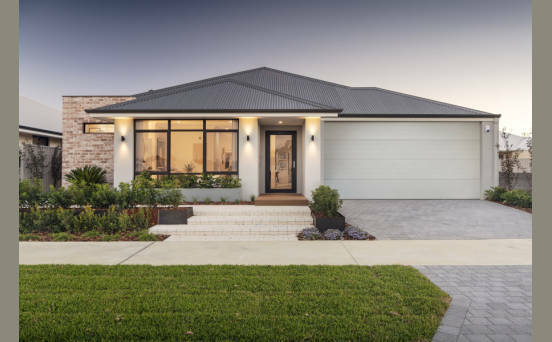 Our friendly and professional team of home building consultants are ready and waiting to walk you through the steps to owning your first home.